The Aspire Triton Replacement Coils are perfect coils for both the Aspire Atlantis and the Atlantis 2. 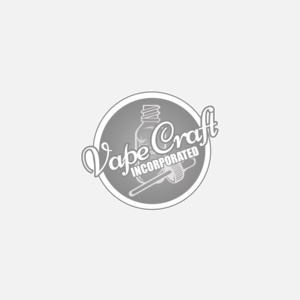 Building off the success of the Aspire brand and it's ability to craft some truly high quality, and well preforming vapor products, they have constructed this beautiful set of coils. This set is the 1.8 ohm version of the Triton coils. The 1.8 ohm allows for a smooth MTL ( Mouth To Lung ) vaping experience for the user and will be a more versatile coil for those looking to use a broader selection of vape tanks. These deliver Vape Craft level flavor, great longevity and built for you to love and enjoy for a long, long time.